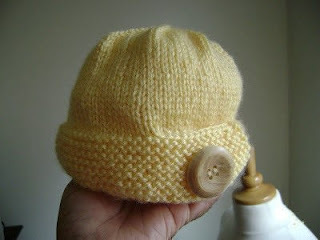 Ah, it's day 5 of my "Knit and Crochet Superstars" feature* and today's free pattern is "The Republic"-Toddler Edition. I tend to love miniature versions of things (One of these days I'll show you the dollhouse I'm building.). I remember that when I was done knitting this tinier version of "The Republic" hat, I just squealed with delight. 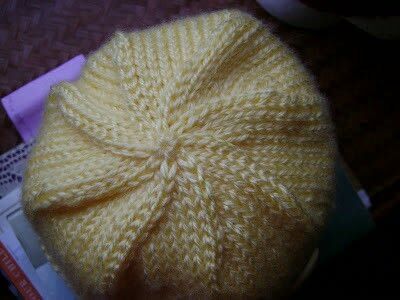 If you don't have a toddler in your life, you'll just have to make a baby so you can make this hat. It's that cute.